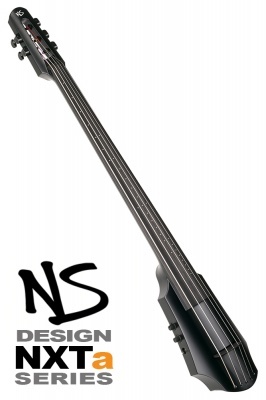 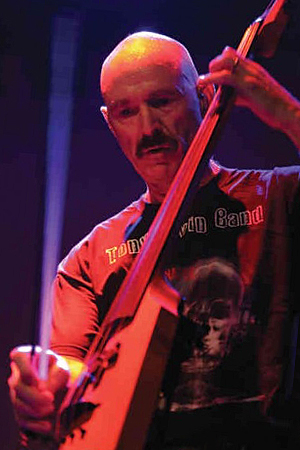 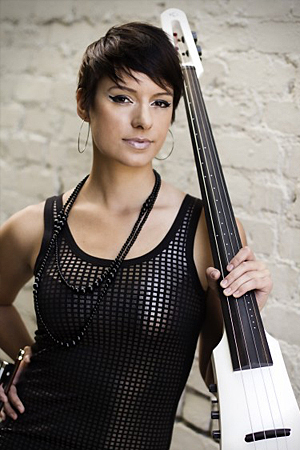 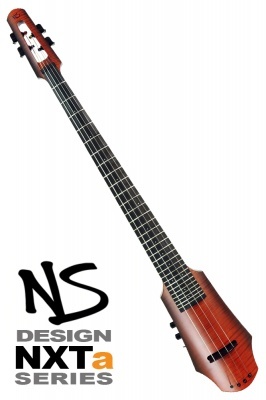 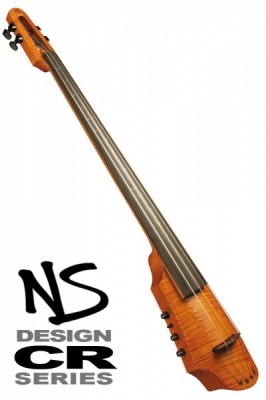 The NS Cello - available in a choice of CR, NXTa and WAV Series variants with 4 String, 5 string and fretted options and a range of striking finishes - is capable of replicating the delicate and precise tones of its traditional acoustic cousin, as well as allowing remarkable tone shaping through its innovative Polar™ piezo pickup system. Guaranteed to inspire, its compact, elegant design, portability, resistance to temperature and humidity changes and its exceptional direct amplification and recording capabilities make this instrument one worthy of both the concert stage and recording studio. 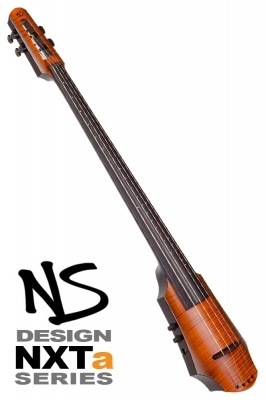 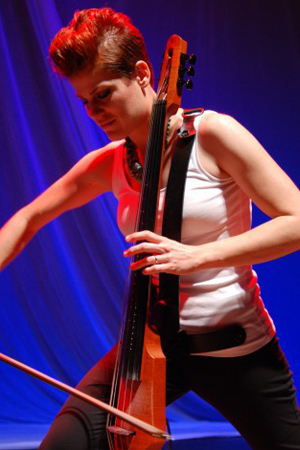 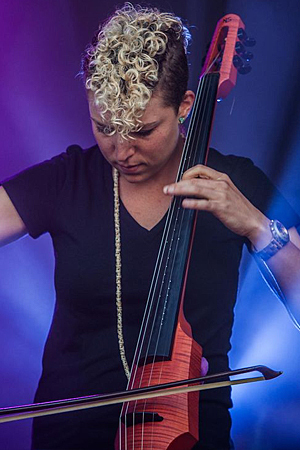 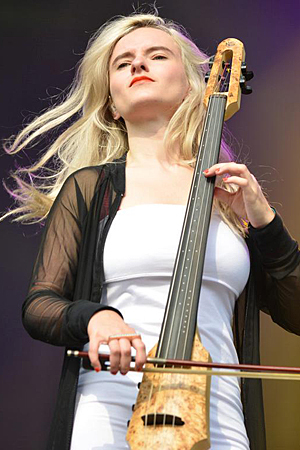 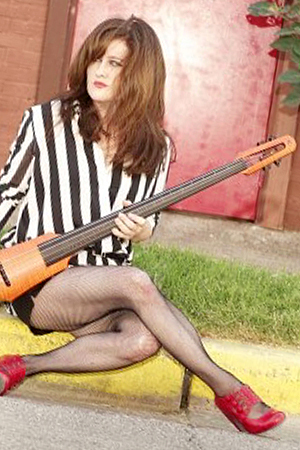 With the cello now an important element in modern rock, indie folk and electronica, the NS Cello is the perfect choice for cellists wishing to make their rich voice heard in a high volume, contemporary setting. 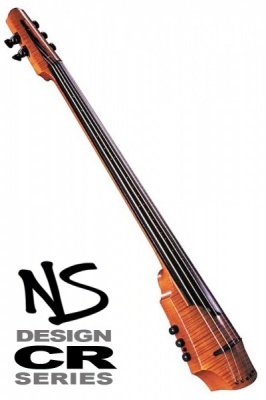 A choice of interchangeable NS support systems further provides unparalleled freedom of expression and movement in any performance setting.